If you have read here in the past year, you know that it is no secret that my high schooler is struggling with school. 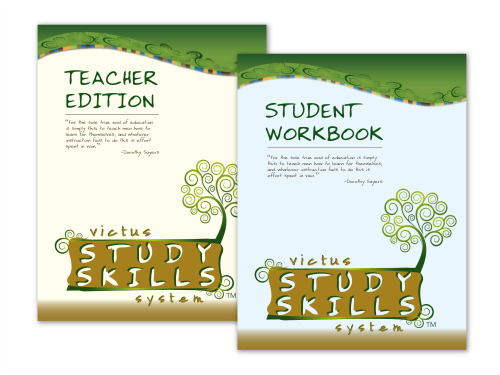 So, I was so thrilled to review Victus Study Skills System which included a Student Workbook and a Teacher Edition. I didn't even know something like this existed so maybe you didn't either! Each book contains a front and back cover of card stock, is printed in black and white, and is spiral bound. The Latin word victus means a way of life. The aim of the Victus Study Skills System is to equip the student for success in academics and in life. This curriculum is most appropriate for 5th-12th grades but can be taught to younger students. Student View sheets are also included in the Teacher Edition allowing the teacher to see exactly what the student is seeing. 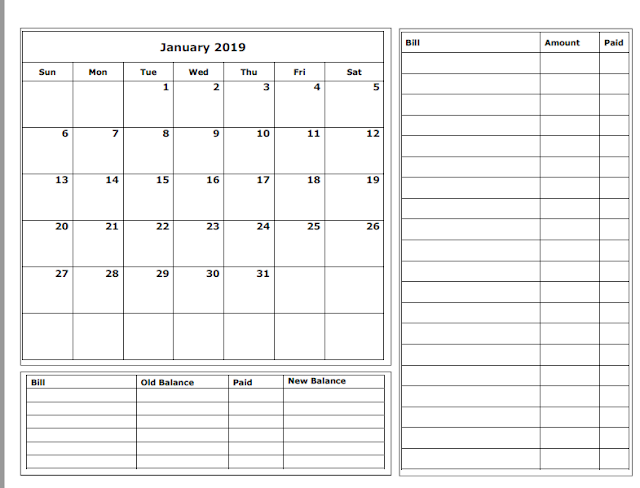 You can see a sample copy of the table of contents here and a sample student workbook page here. There are also videos available on those pages explaining the curriculum. Note the samples are in color but the workbooks are in black and white. How We Used This Curriculum Since my high schooler is struggling right now with school, I decided to focus entirely on him with this program. He all too often will put up a wall when it comes to school work and my hope going in was that this program could help us break down some of those walls. The lesson plan included suggests teaching all of the sessions over 5 days for an hour a day. I knew we would need more time than that so I broke the lessons down to a lesson a day so we completed the course in 10 days. We took as much time as needed per lesson. The Teacher Edition does note that all students learn differently and to fit the need of the student. The Teacher Edition guides you through each lesson and contains a purpose, preparation, and procedure. The lessons are to be taught in sequential order. We went through each lesson together and my son learned some valuable information about what his current study habits were and I learned some valuable information about where he wanted to be. We both learned steps that we can take to get him where he wants to be! Essentially, we went through activities in the course to find out his learning strength, suggested aids for his learning strength, setting goals for where he wanted to be, learning time management skills, setting up a schedule, learning great strategies for test taking, creating a personal mission statement, note taking tips and so much more. The course is simple to use and is broken down very systematically for both the teacher and the student. He learning strengths lean more towards auditory and kinesthetic. He needs to begin his day with Math while he is the most alert. He needs to go to his room where he can study with limited noise. He needs to read aloud. He does better taking notes on a digital recorder rather than writing them down. 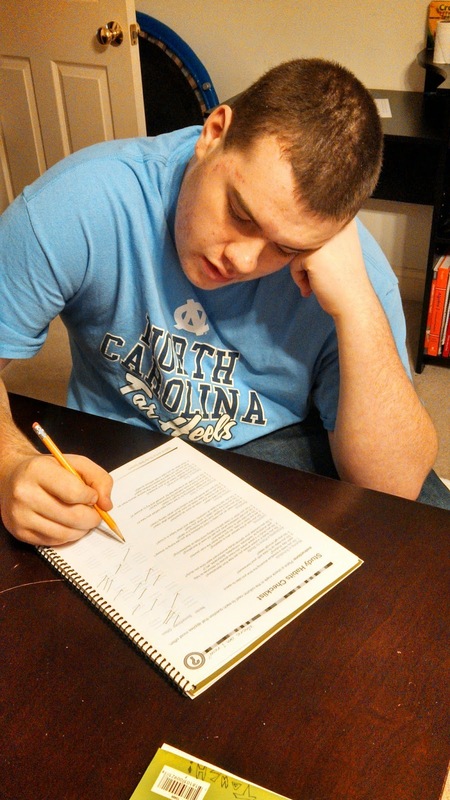 He learned a great system to aid in studying and test taking called the PQRST system. I will list what each letter represents but the book goes in to more detail and suggestions for each letter. These were just some of the valuable things we learned. Again, this curriculum was a blessing to our family and very eye opening. My son was very honest and open when taking his study habit checklist and priority and goal setting which I am almost certain we would have never done if we didn't have this to guide us. 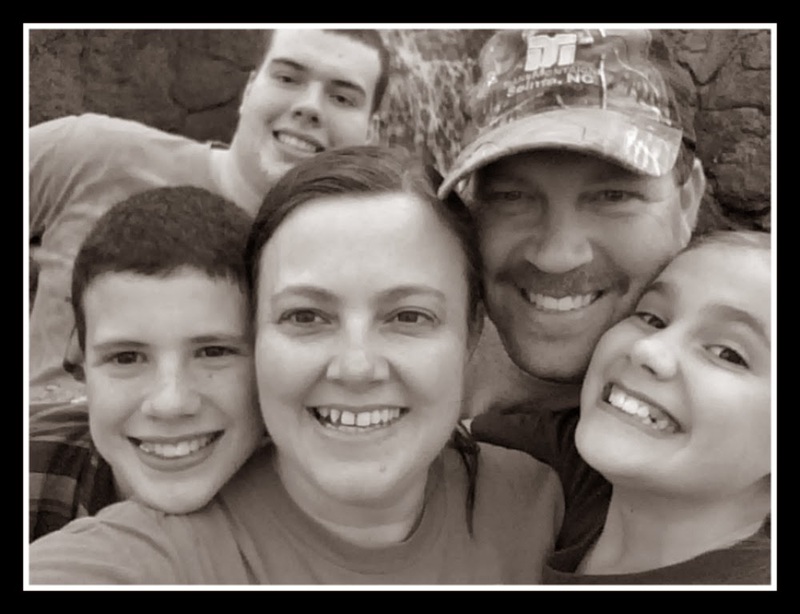 When we first started to homeschool, my goal for all my children was simply to teach them about God. So, after reading his mission statement for why he believes he was put here on this earth, I was in tears. "I believe I was placed on this earth to raise a family through the Word of God so that they can also continue to raise their own families in His Word as well." I think this course would be a great asset to all families. I think it would be great in a homeschool co-op setting especially but we made it work for us as well. There is a classroom video showing the materials taught that I am thinking of purchasing to see if I missed anything. I want to help my children succeed any way that I can, and this system helped us to move forward during a very difficult time. You can find out more about these products at Victus Study Skills System, on Facebook, or @VictusStudy on Twitter. Click the banner below to see what my fellow crewmates thought of this system.